"This report shines a spotlight on some of the most innovative and effective projects nationwide that are not only putting people back to work now, but helping transform the American economy for years to come." The National Science Foundation’s Earth Sciences (EAR) Division received $5M in facility-related investment as a part of the 2009 American Recovery and Reinvestment Act, or ARRA. Some of this is being awarded to UNAVCO to upgrade the communications at GPS sites in the Pacific Northwest. ARRA funds are being used at UNAVCO to upgrade permanent and continuously operating GPS stations in the Pacific Northwest and Northern California to deliver high rate and real time data. Streaming GPS data are freely available and critical to the science community for hazard science studies and provide an important societal benefit for the private sector. Why is funding the Cascadia Project important? The Pacific Northwest has significant natural hazards, including volcanic eruptions in the Cascades and large earthquakes on the Cascadia subduction zone. This project has directly created or saved 20 jobs for a period of at least 18 months, mostly for field and instrument construction personnel. Multiple contractors, small businesses, and women- and minority-owned businesses have worked to provide materials and services for this project. The project is ahead of schedule and under budget. All 27 new seismic stations have been built, six months earlier than originally estimated and within the original budget, and as of the end of July, the GPS upgrades are 20% ahead of schedule and 13% under budget. The development of the new ocean-bottom instruments is on schedule and budget, with final delivery and deployment expected in Spring 2011. This funding has made possible a significant expansion of critical scientific infrastructure in the Pacific Northwest. 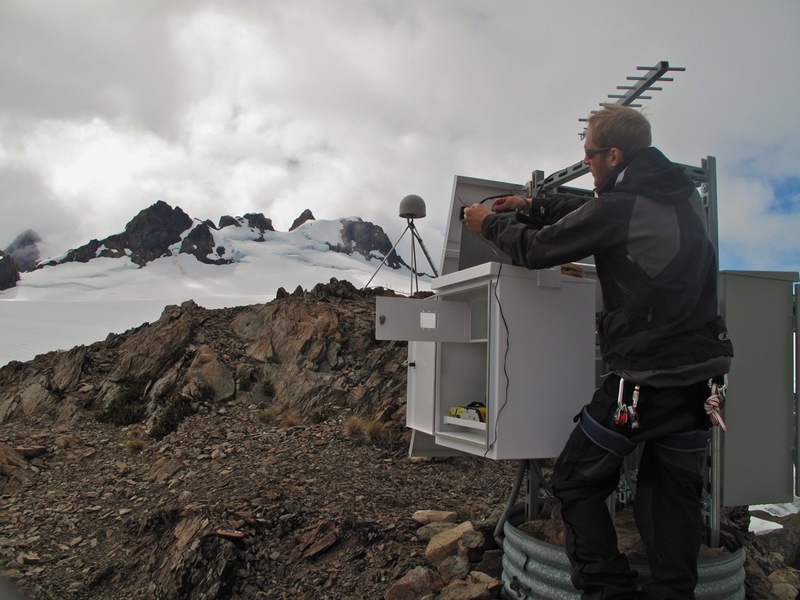 232 GPS stations are being upgraded to collect data more frequently and transmit the data in real time, 27 new seismic stations have been built on land, and 60 new ocean-bottom instruments are being built for use by the scientific community. These changes will improve earthquake monitoring and advance our understanding of volcanoes, earthquakes, and other processes in the geolically active region off the coasts of California, Oregon, and Washington. These investments make possible an integrated land and sea experiment that will enhance our ability to prepare for, and mitigate, the effects of natural hazards in this critical region. Data and results from this project are already in use by the private sector; local, state, and Federal groups including [the Oregon Department of Geology and Mineral Industries, the Pacific Northwest Seismic Network based in Seattle, and the US Geological Survey; and by scientific researchers in at least six states nationwide. The Encyclopedia of Earth - Earthquakes in the U.S.: Risk, Detection, Warning, and Research - A comprehensive web page on this topic. To read about the PBO effort, scroll down to "Research - Understanding Earthquakes" just before the conclusion. The 1700 Earthquake - A discussion of the last major (estimated magnitude 8.7 to 9.2) subduction zone event in the Cascadia region and future threats to the region. 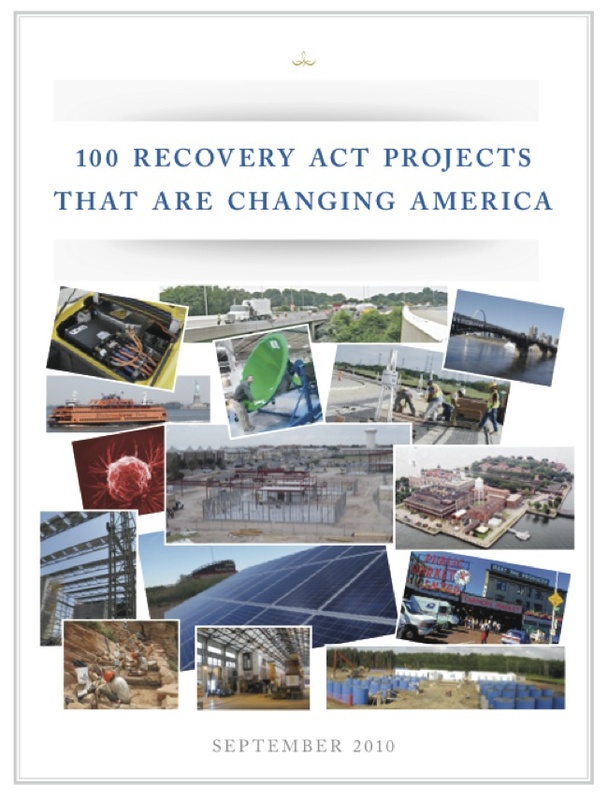 American Recovery and Reinvestment Act - A U.S. Government web page about the Act with a direct link to it. 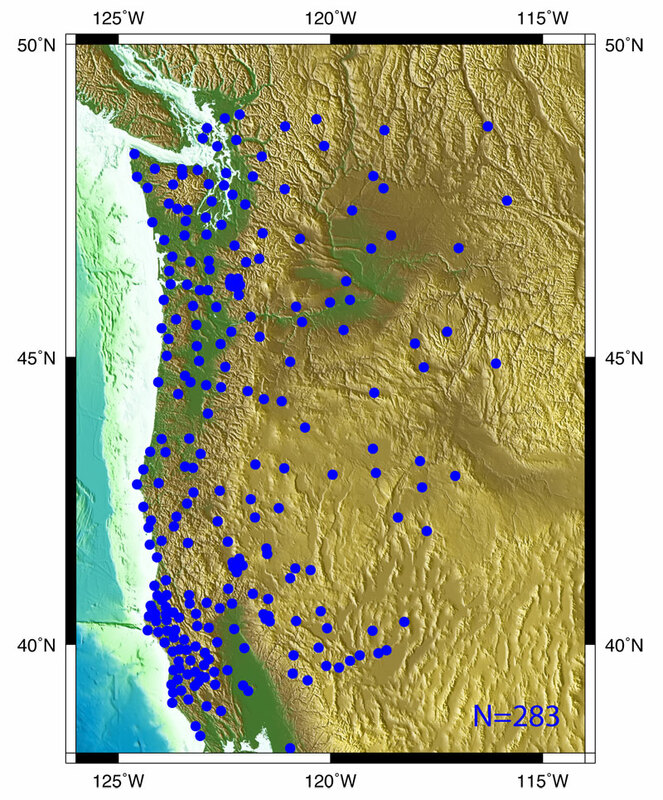 Abstracts from the 2009 AGU Annual Meeting on the EarthScope Plate Boundary Observatory Activities in the Pacific Northwest of the U.S.
Movies highlighting the work of EarthScope and the Plate Boundary Observatory. "It's an interesting site because the Olympic National Park will fly equipment in as part of the annual national maintenance, but not people. So we have to coordinate with them, and then hike in. From the trailhead, it's about 18 to 20 miles in, but the last section of it is a technical glacier climb. So we have to carry a lot of gear, and prepare to spend the night there. The group spent one night at a base camp, went up to the top for two hours, worked hard, and then tried to hike out as far they could. It was really bad weather. It rained for two days and it was cold and damp. Luckily they had a break in the weather while they were up at the top, but then it was lousy going out. Typical Northwest fall weather!" Ken Austin, Adrian Borsa, Korey Dausz, Tim Dittman, Karl Faux, Jason Gerders, Mike Jackson, Sara Looney, Emily Seider, Todd Williams, Adam Woolace. Figure 1 - Map of the Pacific Northwest of the U.S. showing completed Cascadia GPS site upgrades in blue as of October 2013. Funding to upgrade the 283 sites came from ARRA as a Supplement to the PBO. [Larger image]. 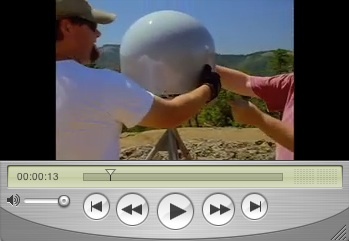 Figure 2 - Korey Dausz upgrading the communications and electronics at site SC03 on Mt. Olympus on Sept. 8, 2010. 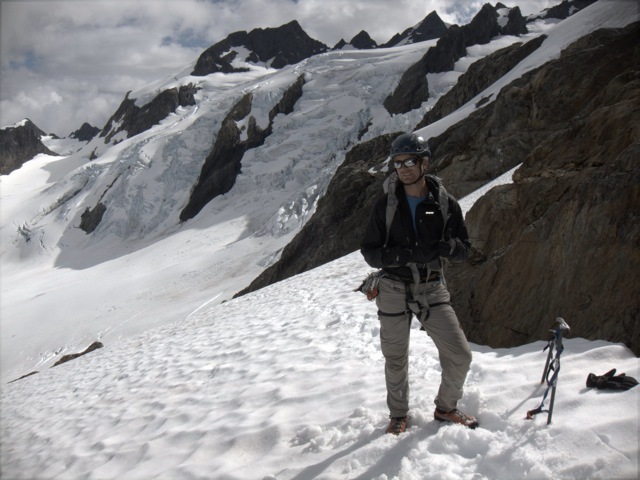 Figure 3 - Tim Dittman climbing Mount Olympus, Washington, to upgrade GPS Station SC03. Photo by Korey Dausz. 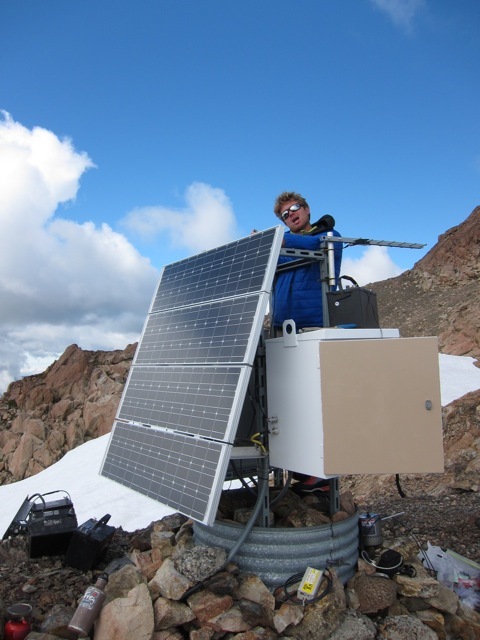 Figure 4 - Tim Dittman working on the radio antenna at GPS Station SC03 on Mount Olympus, Washington. Photo by Korey Dausz.